AQS provides high quality ice cream dasher blades blades, votator knives, and water ice knives to companies worldwide. These ice cream knives are produced using the finest quality stainless steel alloys, precision grinders, nitrogen laser cutting, state of the art machinery, and exact computer controlled heat treating. Our Crepaco replacement ice cream dasher blades are manufactured using a special process of high polishing and lapping to produce a completely smooth mirror finish. This super polish prevents bacteria and rust from forming in the grinding surface grooves, unlike the conventionally ground knives of our competitors. All of our ice cream blades are manufactured to strict OEM specifications and tolerances, including dasher knives, votator blades, and water ice knives. We stock most popular styles and we also have the ability to produce custom blades as needed. 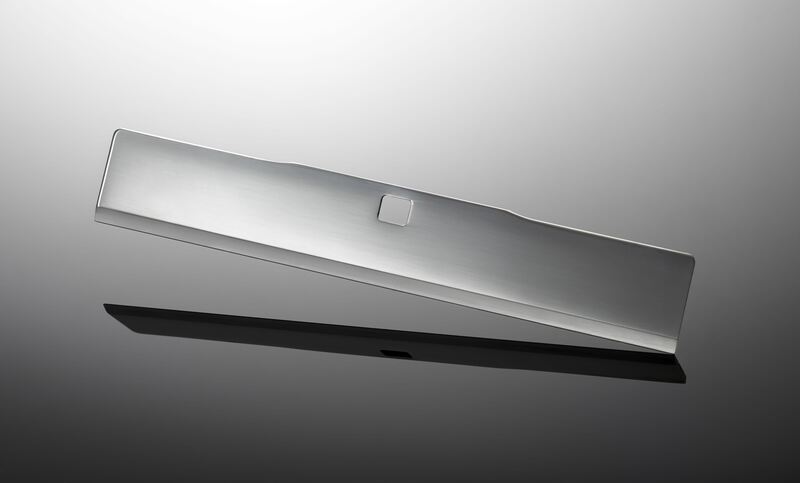 We provide products for OEMs such as APV Invensis knives, Cherry Burrell knives, WCB knives, Hoyer knives, Gram knives, Emery Thompson knives and others. Just tell us what you need, and we'll do the rest. We can provide you a quote within one business day. Click here to email us! We are here to answer any questions you might us. © 2019 American QuickSilver. All Rights Reserved. Web Design by I&P.